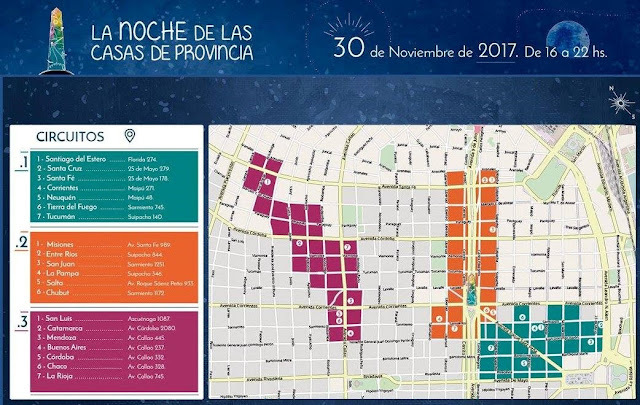 The Night of the Provinces (“La Noche de las Casas de Provincia“) an yearly event that shows the cultural diversity in Argentina, will take place on Thursday, November 30th, 2017, from 4 pm to 10 pm. 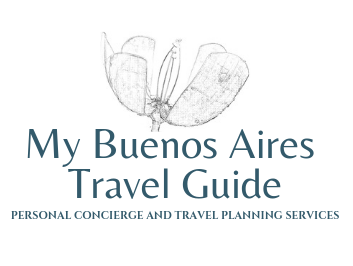 The "Casas de Provincia" are the representation offices of each province in the city of Buenos Aires, and they will open their doors with free access to the public on this night to present their attractions, festivities, crafts, music, tourist services, food, tastings, and much more. 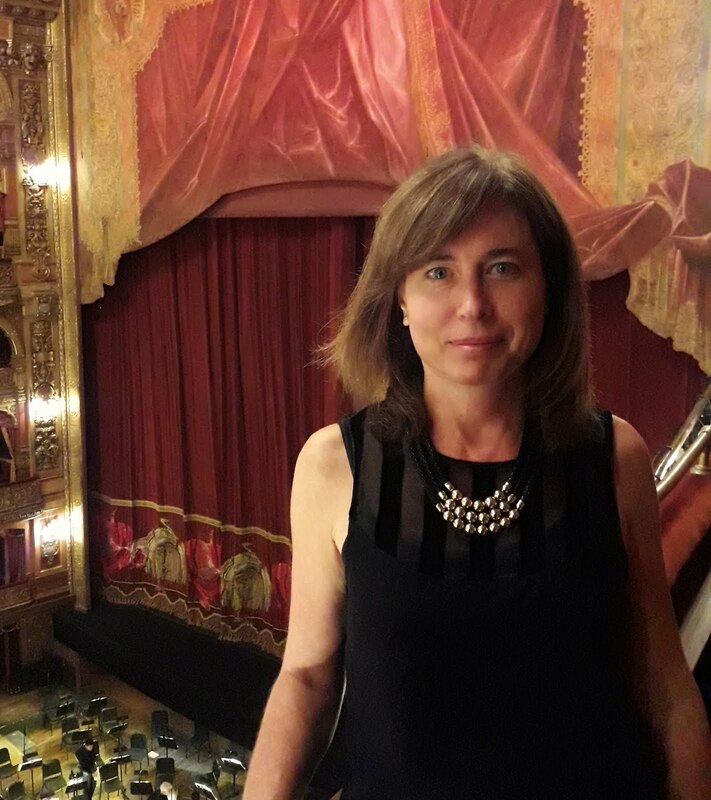 Between 4 pm and 10 pm numerous artists from all around the country will be presented at the 22 main stages distributed along the three circuits in which the Casas are organized, according to their location.